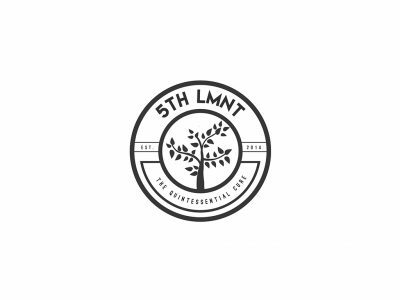 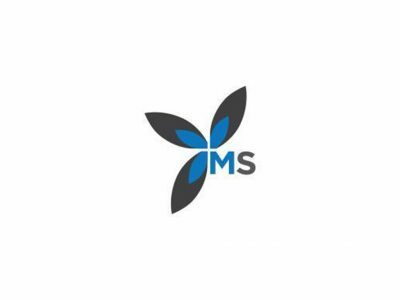 5th LMNT is an organization of cannabis professionals providing Central Oregon with easy access to high quality medication. 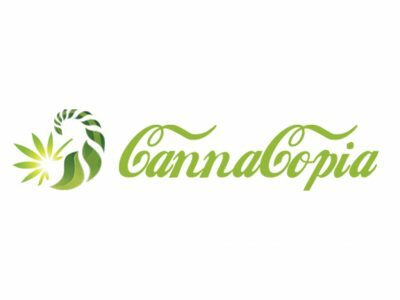 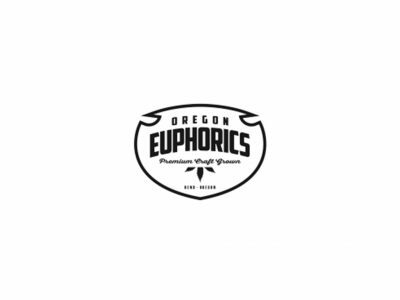 Oregon Euphorics is dedicated to providing premium craft grown cannabis flower, oils, edibles, and accessories. 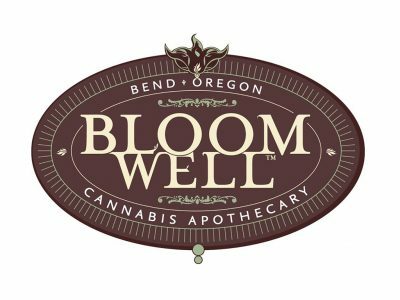 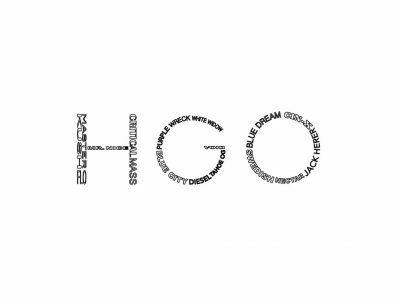 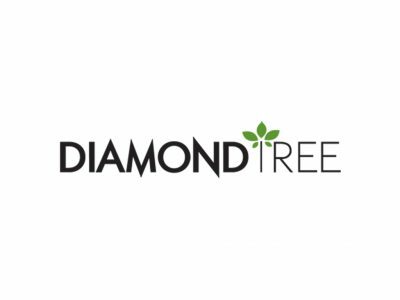 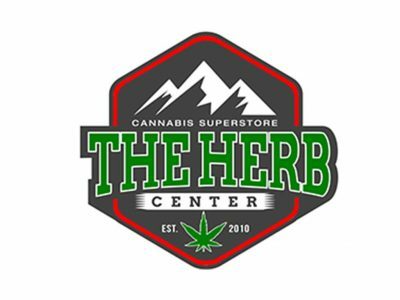 As part of the farm to table movement, we carry only locally sourced craft cannabis products. 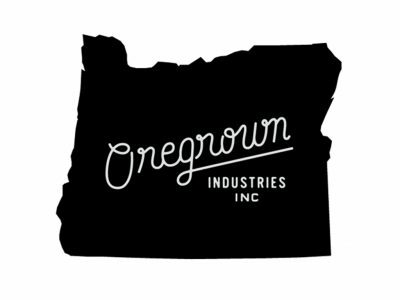 Our goal with Oregrown is to positively articulate the benefits of -- and contribute positively to -- an Open, Recreational and Medical Cannabis industry in Oregon.